It is time to turn in the band tuxedos. All tuxedos need to be turned in by April 30th. They need to be dry-cleaned with the hems let out. Dry clean jacket and pants. Leave the dry cleaner receipt on the dry cleaning bag and add student’s name. Return to the tuxedo racks in the band room by April 30. *Please check that the pants are the TUX pants and are not black dress slacks. If you need to keep the tuxedo past the April 30th due date for a performance with another group, please let Julianne Reeves know as soon as possible. If any tuxedo accessories were borrowed, please return these with the tux. Please do not return any item that you purchased such as the tux shirt, cummerbund, or bow tie. 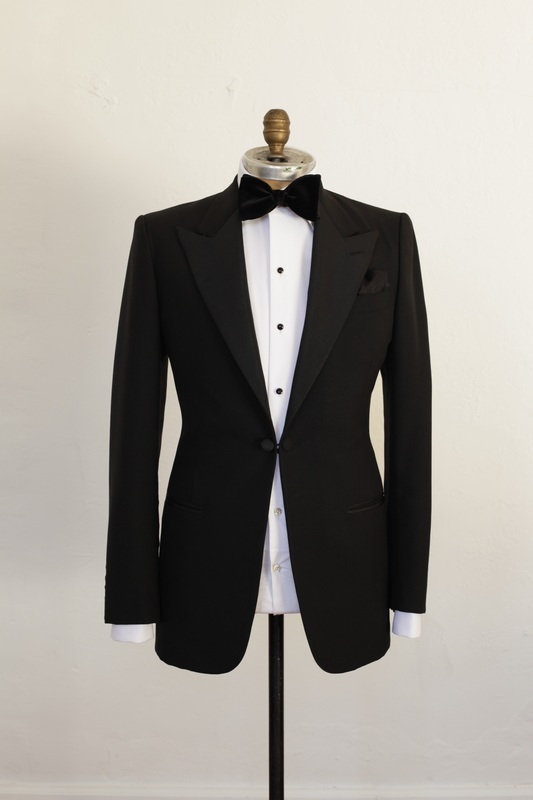 If your student is a senior and has any tux accessories (shirt, cummerbund or bow tie) that they would like to donate, please send them in with the tux and attach a note that states what is being donated. Please contact Julianne Reeves at reeves.julianne.s@gmail.com if you have any additional questions.